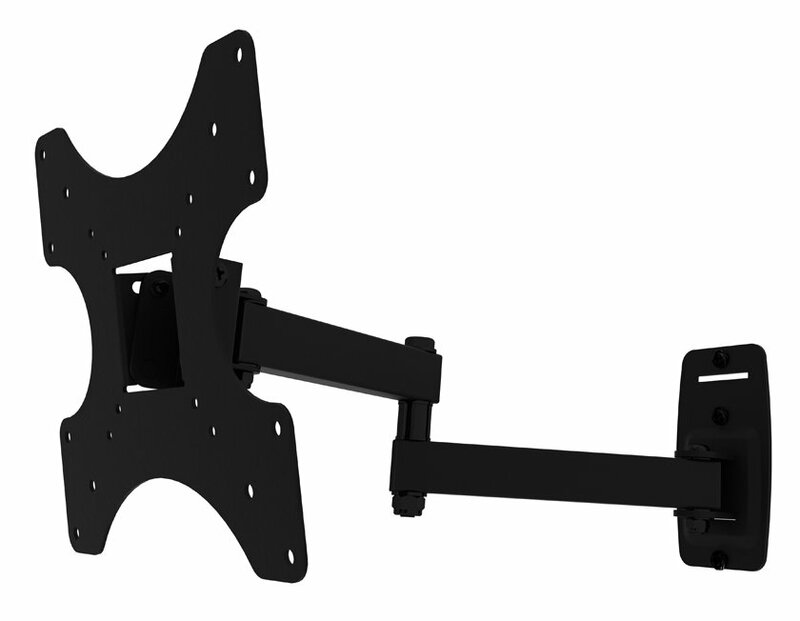 MP200 AVF Cantilever Wall Bracket For Up To 39"
TV Size 26" to 40"
The only thing I would say is don't trust the sizes! We used the sites check on the model. 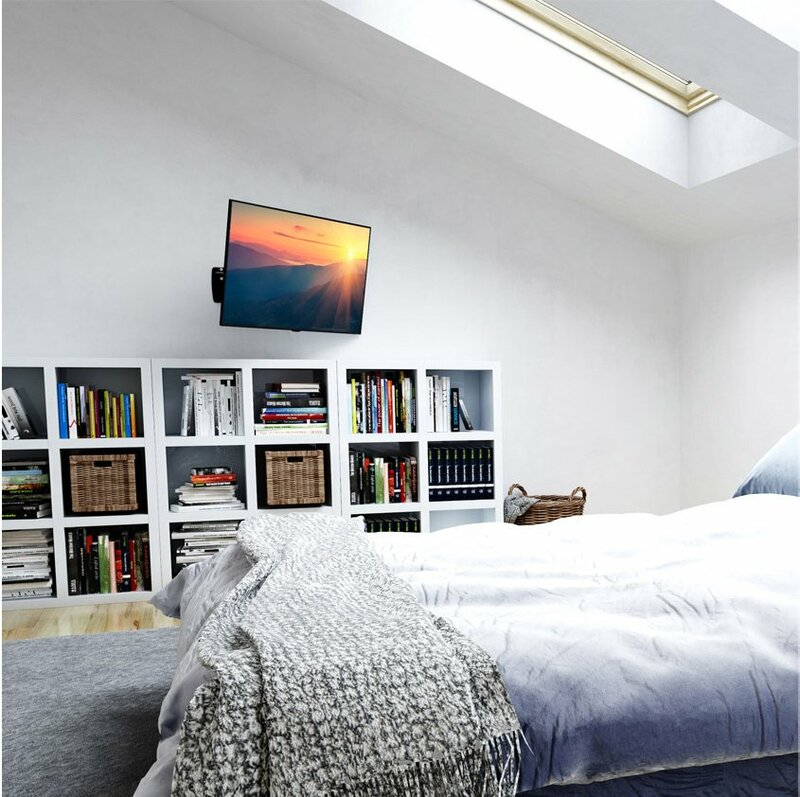 Put the model number in for our TV and it said yes it will match and work fine, but when fitting the bracket to the back it covers the HDMI sockets. 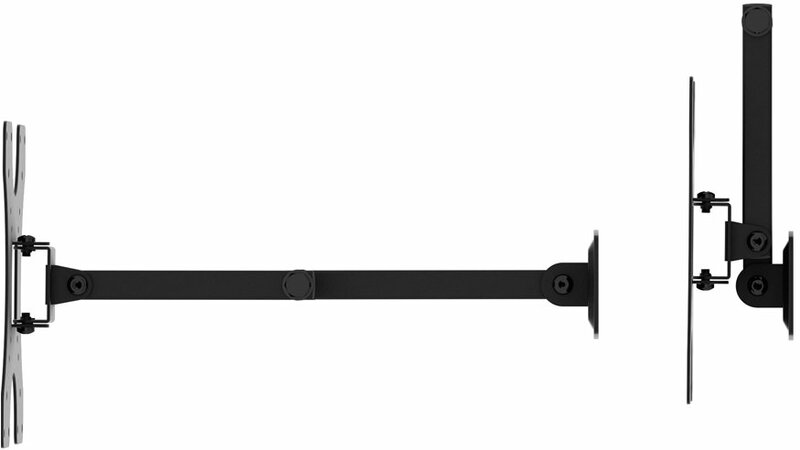 We have got round this by cutting a piece off the bracket. 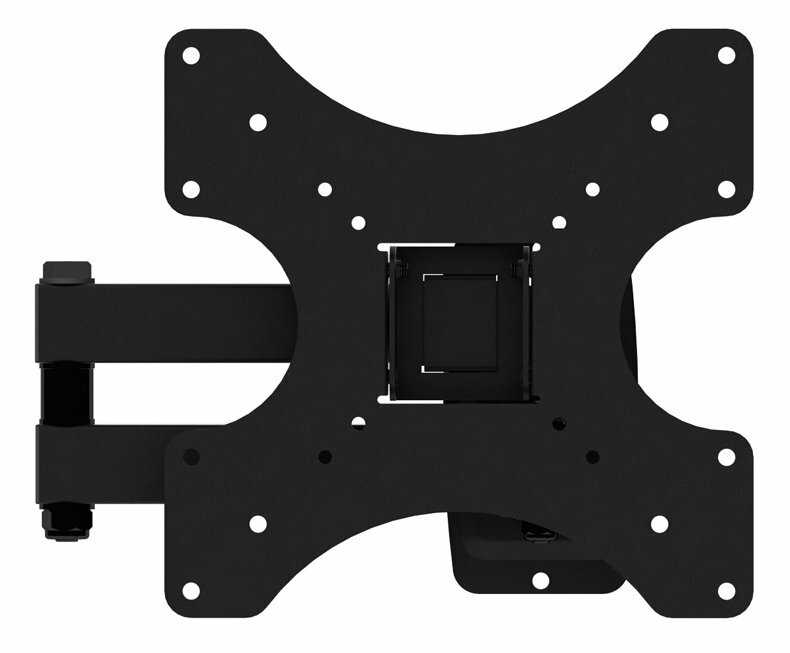 AVF AT200 Tilting TV Wall Bracket For Up To 40"
Will this be ok for a Sony Bravia 32 inch? Will the holes line up?